So yours truly was over at the Cantaloupe just a few days ago for the launch of the Pond’s Institute's NEW Pond’s Age Miracle. 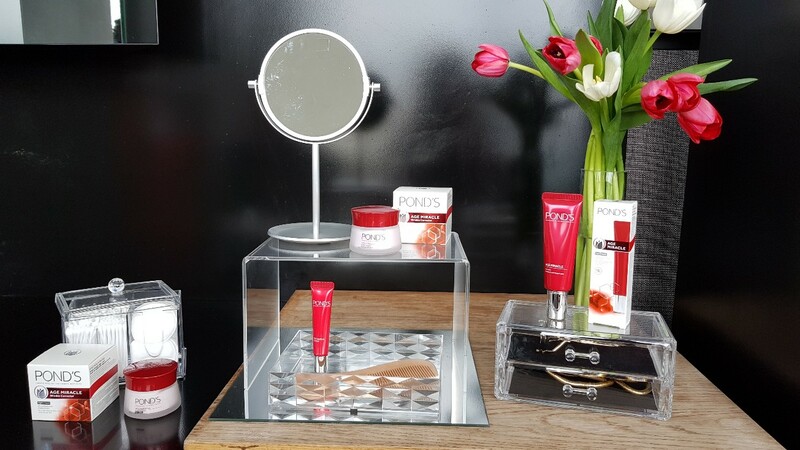 The NEW range comes with Retinol-C Complex that works for 24-hours to help our skin through our non-stop lifestyle. “Pond’s believes that ageing is personal. A woman’s lifestyle choices – stress, sun exposure, sleep, diet, and where she lives have an impact on the way she ages,” said Kaka Azraff, singer & actress. Today’s modern women are choosing to live a radically different life, non-stop. It is multidimensional and invigorating and she wants to achieve the most in every aspect of it. 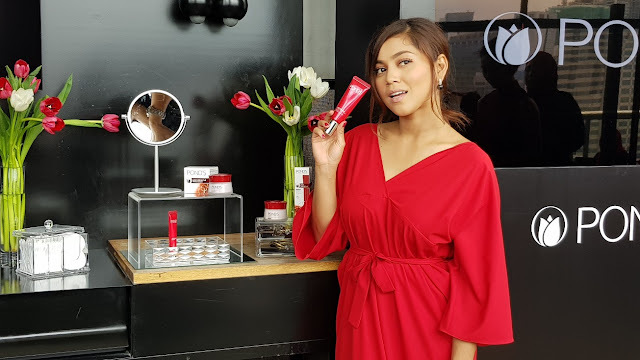 “Women today are driven and determined to pursue their goals and passions while balancing their various roles and priorities,” commented Kaka. The Pond’s Institute discovered that the combined impact of the increasingly harsh environment with a modern, non-stop lifestyle are weakening and ageing skin at a faster rate than ever before. “Women today live their lives non-stop and they love it. 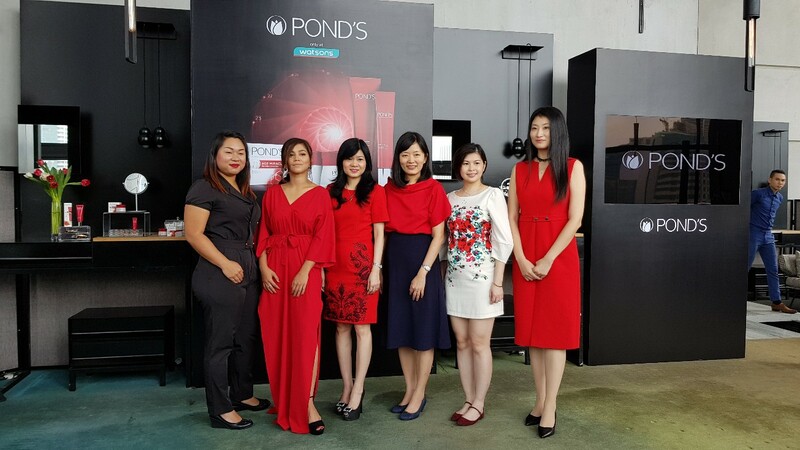 At Pond’s, we want to empower women to have the confidence to take control of each day – doing more, being more, achieving more – non-stop. 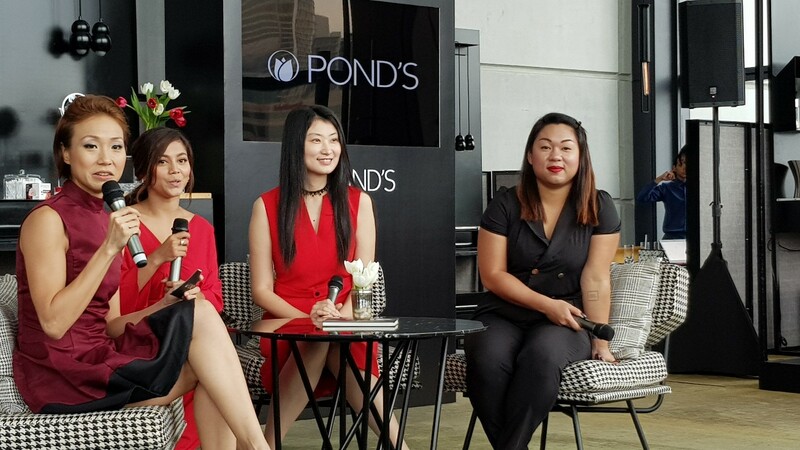 We want women to know that their skin can keep up with her all-day long,” shares Arnaud De-Fontgalland, Pond’s Global Vice President. Created with Retinol-C Complex, the breakthrough retinoid technology, NEW Pond’s Age Miracle aims to set a new gold standard in the world of anti-ageing technologies. This revolutionary new technology provides two times more skin renewal power and releases powerful anti-ageing actives continuously throughout the day for rapid wrinkle repair. It has been clinically proven to reduce skin ageing signs like wrinkles and fine lines within the first week of usage. 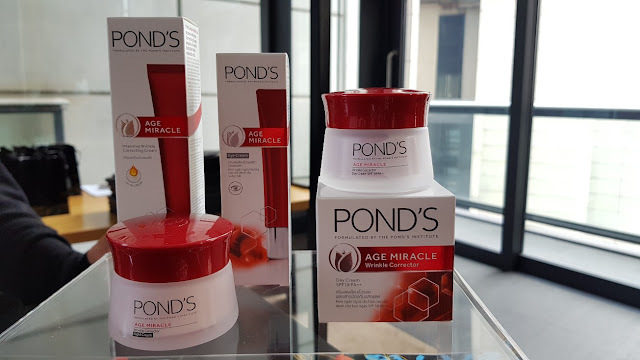 By strengthening skin from the inside, new Pond’s Age Miracle builds the foundation for the appearance of smooth, firm skin with youthful radiance on the outside. 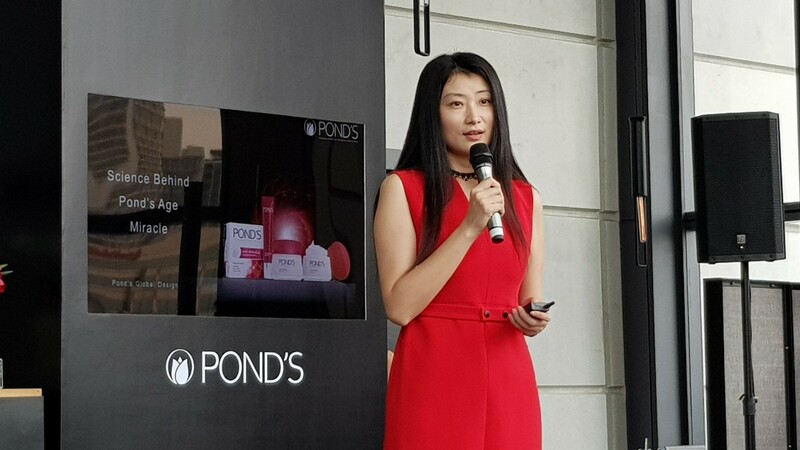 Pond’s new proprietary Retinol-C Complex provides comparable anti-ageing efficacy of Retinol while being much milder to skin, making it the perfect balance between efficacy and mildness. This anti-ageing solution gives women dermatological standard efficacy, for non-stop anti-ageing power. 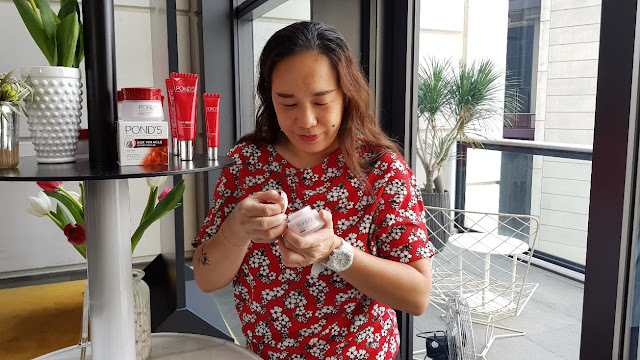 "To combat skin-ageing aggressors, our new Retinol-C Complex couples the trusted efficacy of Retinol with the boosting effect of Climbazole to help reduce the appearance of wrinkles from the inside and give youthfully radiant skin on the outside.”said Yolanda. 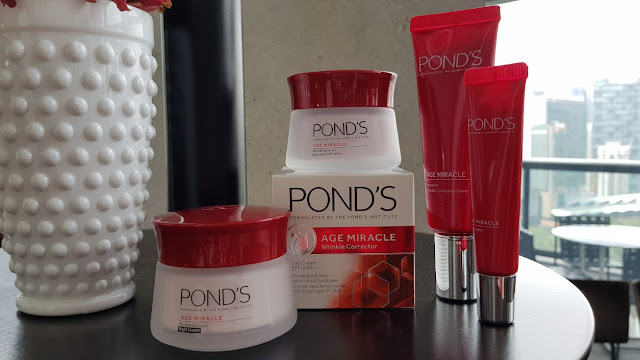 Having personally been given the chance to try out the new Age Miracle product range, I have to say that I can feel and see the slight difference in just a couple of days.. my eye bags, fine lones have definitely lessen somewhat and am excited to see more results soon hopefully..
To learn more about new Pond’s Age Miracle,visit http://www.facebook.com/pondsmalaysia. Anti-ageing skincare is a serious business and formula for me, because I dont want to age faster. 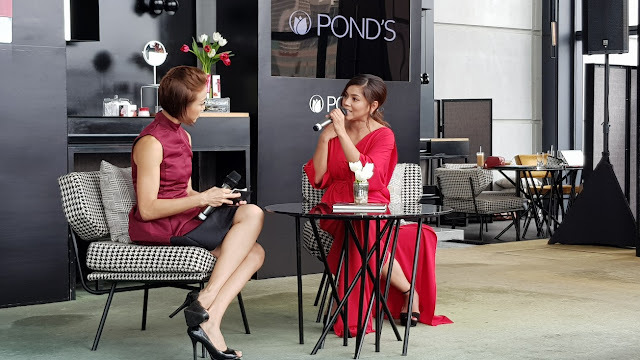 Pond's is also a good product. Please share us your review soon!